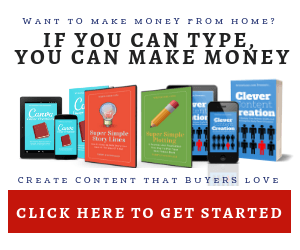 …for the longest time I always thought that there were two was of getting traffic, pay for it, or create content for free and hope it directs people my way. That was until recently when I discovered a third, and that’s to jump on a growing trend. When you’re one of the first to the party, you don’t always have to be the best, but if you give people what they want they’re all over it. Take the time I fell into the Mail Order Bride category in the romance section. At the time there were very few in it, so when I started writing books there my earnings took a jump. The same with the Minecraft trend – before everyone and their mother started writing Minecraft books- it was like shooting fish in a barrel. Now both categories are either saturated or the crowds moved on to the next thing. 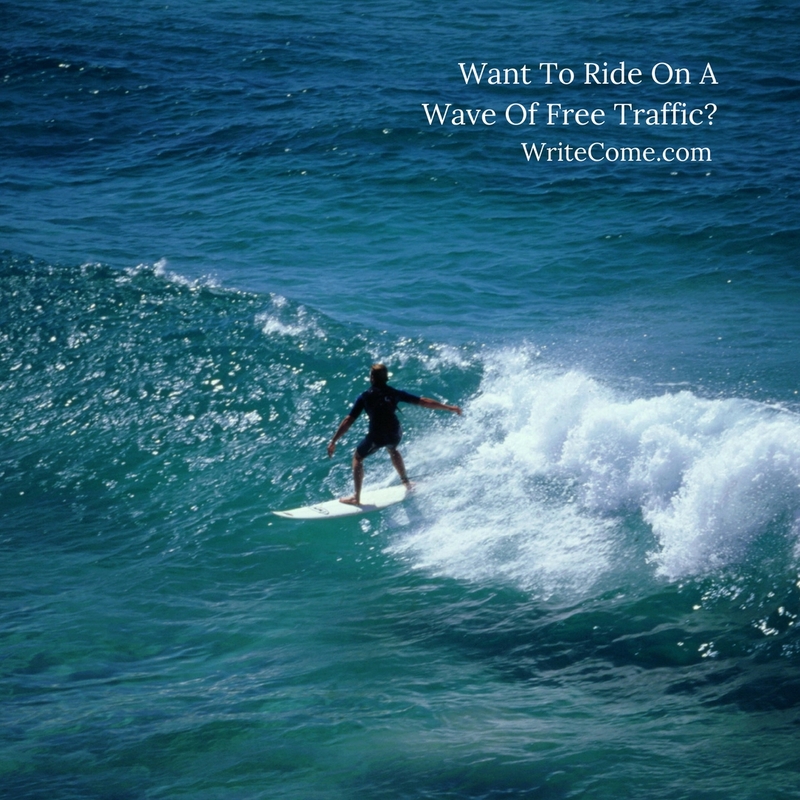 When you’re writing to a growing trend there’s no sales or marketing involved. Just give them what they want and get out of the way. I found this out recently when I was trying out a little experiment with word searches on the site. I found three trending terms, created one page word searches for each and I waited to see what would happen. As you’d expect, the PDFs started downloading and have been doing so for a number of months. Even when I tried to kill off the traffic the downloads were still going out. Moral of the story. – Keyword research only tells you were the party was, not where it’s happening. Next PostNext How To Get More Done In Less Time.